Quite a while ago already I wrote a launcher menu widget named Simple Menu. It's using the same backend I wrote for our bundled launchers, and it's a little bit like Application Dashboard scaled down into a small floating window, plus nifty horizontal pagination. It's also really simple and fast. While some distributions packaged it (e.g. Netrunner Linux), it's never been released properly and released - until now! Starting today, you can find Simple Menu on the KDE Store and install it via Add Widgets... -> Get new widgets in your Plasma. Please note that Simple Menu requires Plasma v5.9 (to be released tomorrow). Actual v5.9, not the v5.9 Beta - it relies on fixes made after the Beta release. Things like this are a big reason why I work in open source. While not being advertised on the KDE neon main page just yet (and it won't be for a while), we've recently begun doing regular builds of a special Korean Edition of neon's Developer Edition tracking the stable branch of KDE's code repositories. The Korean Edition pre-selects the Korean language and locale at boot, packs all the Korean translations we have and comes with a Korean input method pre-setup. That said - this is actually something we've been wanting to do for a while, and it's not just about Korean. Yet it's pretty hard to keep all of this working well, as it requires tight integration and testing across an entire stack, with some parts of the whole living upstream or downstream of KDE.org. For example: After we attempted to make the Plasma panel smarter by making it auto-add the Input Method Panel depending on locale, we couldn't actually be sure it was working as desired by our users, as it takes time for distros to get around to tuning their dependency profiles and for feedback from their users to loop back up to us. It's a very long cycle, with too many opportunities to lose focus or domain knowledge to turnover along the way. 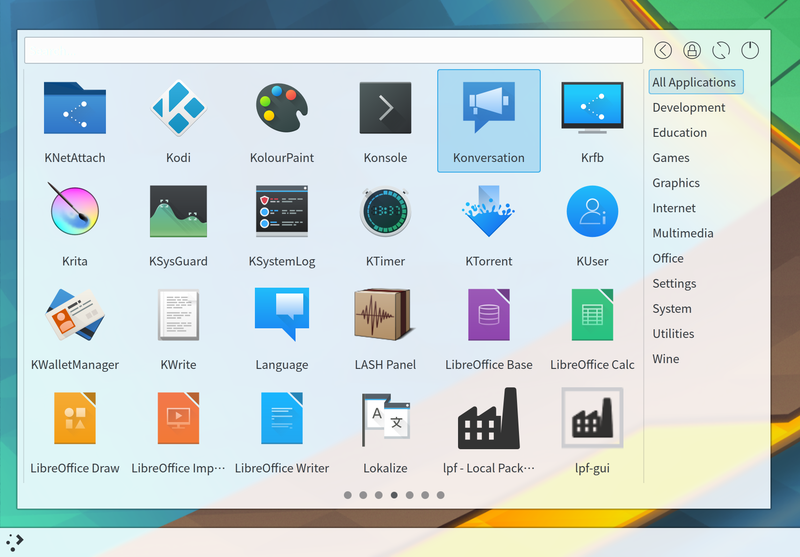 This is where KDE neon comes in: As a fully-integrated product, we can now prove out and demo the intended distro experience there. We can make sure thing stay in working order, even before additional work hits our other distro partners. Right now, we're kicking things off with Korean Edition, but based on time, interest and testers (please get in touch! 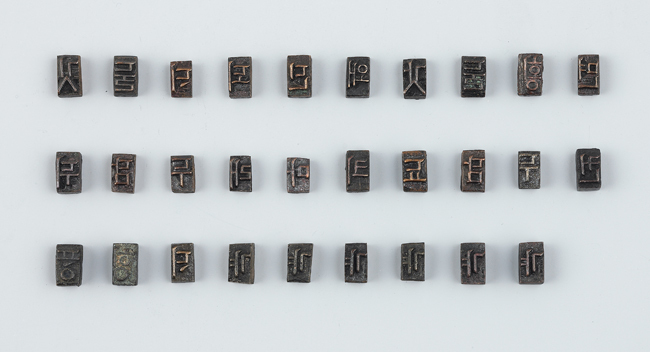 ), we'd like to build it out into a full CJK Edition, with translations and input support for our Chinese and Japanese users pre-installed as well (as another precursor to this, the decision to switch to Noto Sans CJK as Plasma's default typeface last year was very much made with the global audience in mind as well). Ok, but where do I get it? During the last several months, I've been rewriting the backend for Plasma's Task Manager, the strip of launchers and windows embedded into the panel at the bottom of the screen. Earlier this week, the loved one of a man I used to babysit was pushed into the path of an oncoming subway train car, by a stranger, and soon after died of their injuries. While the death seems random, even cruelly so, it's one of many like it: Every year, people die on Berlin's various railways. Across Germany hundreds do, many of them similarly at metro train stations. When disaster strikes, my thoughts soon dwell on analysis and prevention. For this particular case a well-demonstrated solution already exists: Platform screen doors, which I strongly hope the Berlin subway will eventually be retrofitted with. As engineers, we deal in the makeup of the world all of us collectively inhabit. We help make and hammer away at the stuff of civilization. We should all be offended by ill effects that may be prevented by means of better engineering. Our labor facilitates culture, but it's also on us to keep culture and its agents - people - safe. It feels good that we enjoy many opportunities to act on our responsibility: Pick what we work on, weigh our concerns well, work diligently and pass on our knowledge. Make better engineering more affordable and available in this way. This is true for any application of civil engineering, like a railway system, but just as much for any software system that users commute their thoughts and concerns through, if not their bodies.